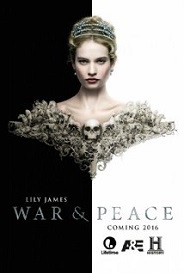 The BBC’s adaptation of Tolstoy’s ‘War and Peace’ is taking the world by (snow) storm and is being show almost simultaneously in the UK, US and Australia as well as airing in Sweden, Denmark, Estonia , Greece, Lithuania, Israel, Belgium, The Netherlands , Luxembourg and Portugal. St Petersburg has been a setting for some of the greatest Russian novels, and a true-life home and inspiration for many of the country’s poets and artists. 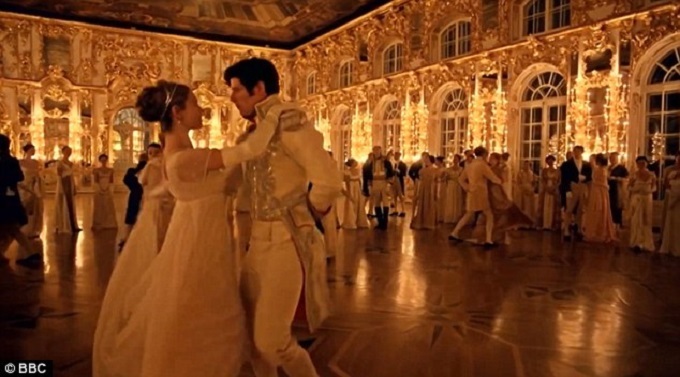 It is here that Tolstoy’s Anna Karenina fell in love with Count Vronsky, here that Tchaikovsky studied at the St Petersburg Conservatory and here that Pushkin, the great Russian poet, conducted his numerous love affairs - fighting no less than 28 duels. 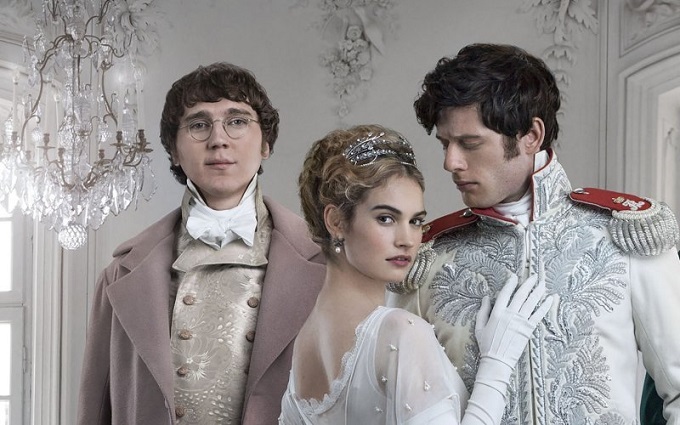 Much of the opulent costume drama was shot on location so you can follow in the fur-lined footsteps of the ‘War and Peace’ cast and visit filming locations, including the Catherine Palace, Yusupov Palace and the State Hermitage Museum. Our writers have swathed themselves in faux-fur and tramped the snowy streets to bring you the best of Tolstoy’s city. - Here is our guide to the best of St Petersburg.